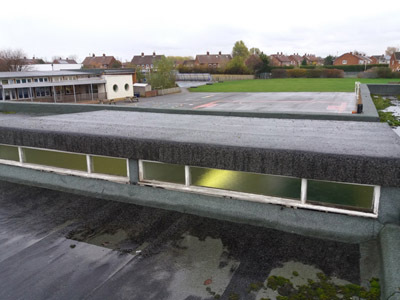 Read all about school roof repair and refurbishment, how you can apply for funding and what to expect. 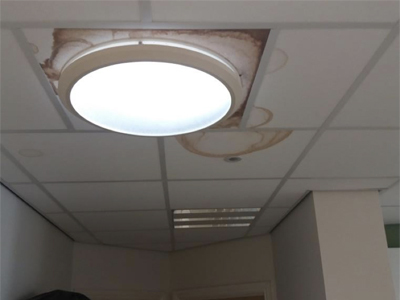 As the Condition Improvement Fund 2019-20 results are announced, we look at what to do if your bid was not successful, particularly if it involves roof repair or replacement. 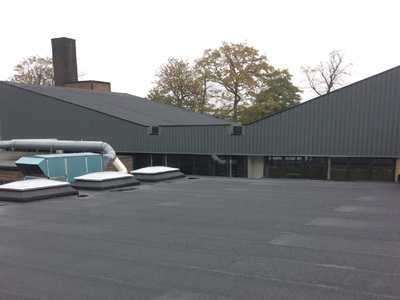 Before you commission a flat roof replacement on your school, here are five questions to ask which will save time and provide peace of mind. 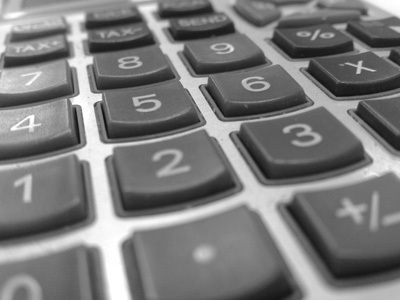 When you commission a team to survey, design and install a replacement roof you rely on their trustworthiness and competency, forming an unbreakable chain of trust throughout the process. 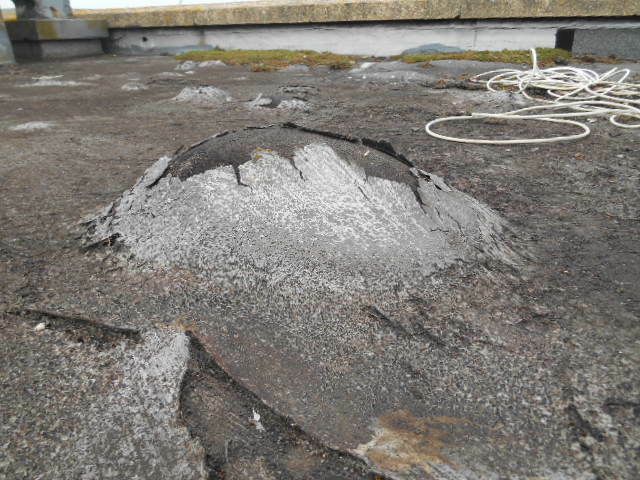 Here’s a story about a roof we inspected where a link in the chain was broken.